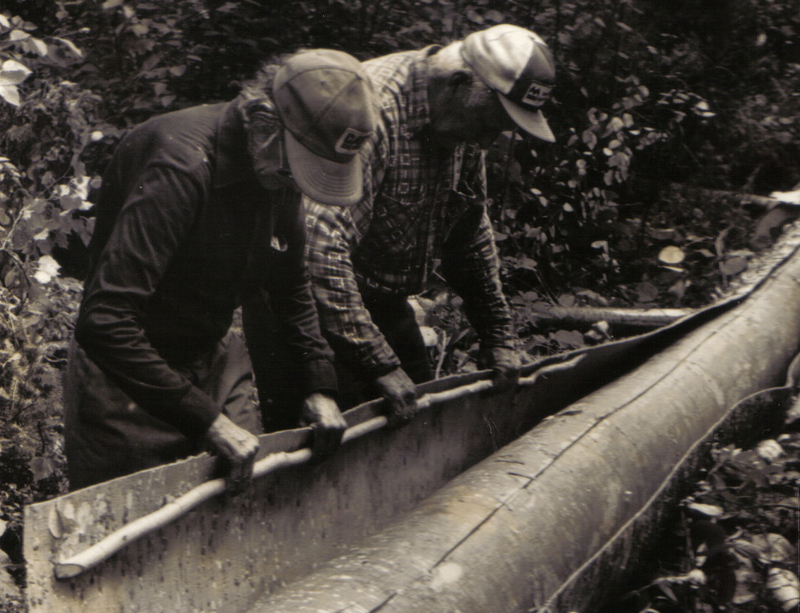 Since 1965, Henri Vaillancourt has been involved in the building and research of traditional Indian birchbark canoes and other aspects of Native material culture. 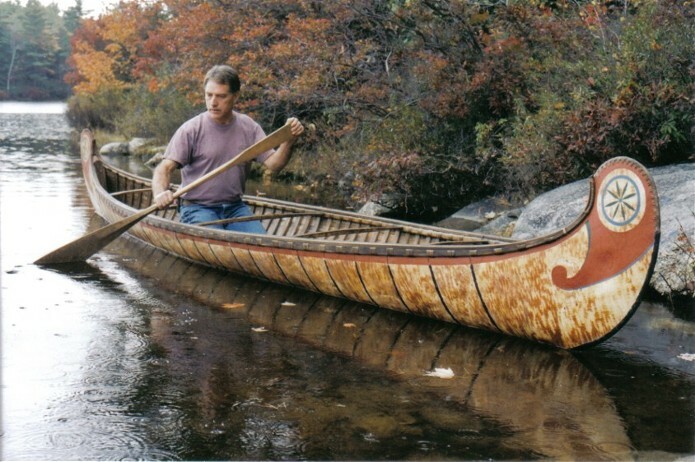 His handmade canoes are built along the lines of the birchbark canoes once used by the Malecite , Abnaki , and Algonquin tribes , as well as those developed by the French during the Fur Trade period . They are sought after by museums and collectors throughout the U.S.,Canada, Europe, and Japan and are known for their elegance of line and fineness of construction. 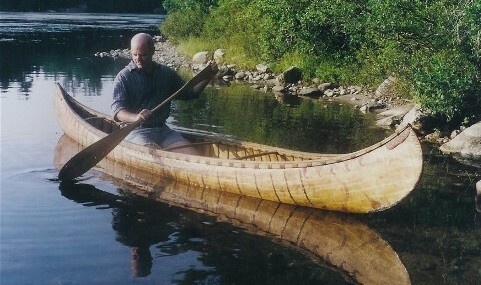 He also makes scale model birch bark canoes, as well as traditional hand carved paddles with incised line decoration in the Malecite tradition. In 1977, he and his associate Todd Crocker founded the Trust for Native American Cultures and Crafts for the purpose of recording the rapidly disappearing material culture of the northern Native people. 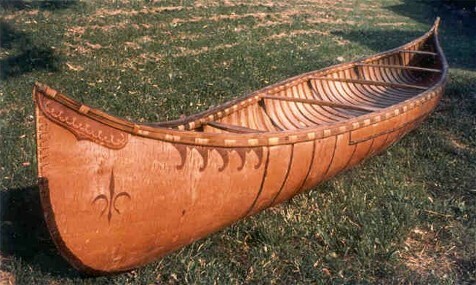 Working among the Cree, Montagnais, Attikamek and Algonquin tribes, they documented on video, in still photographs, and in field notes the making of traditional birch bark canoes , snowshoes, toboggans , moccassins and other leather work, the tanning of hides, as well as the day to day life in the winter hunting camps. This material is available in VHS and PAL format video tape, DVD, and in books and pamphlets .